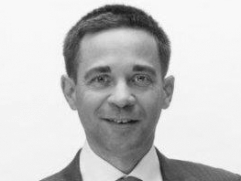 Arnaud is the Finance Director for AJW Technique Inc. He is a Certified Management Accountant with more than fifteen years of experience. Prior to joining the Company, he was the Finance Director for a high-growing Canadian retail company. 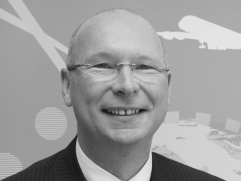 He previously spent more than ten years in aeronautics in Canada and Europe in various roles at OEM's and MRO’s. Allan is responsible for all engineering and quality activities at AJW Technique. 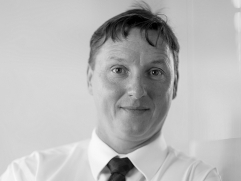 He oversees AJW Technique's product strategy, drives new product introductions and leads the development of proprietary repairs under AJW Technique's Design Approval Organisation to maximise reliability and reduce cost. In addition, he is the Transport Canada designated PRM (Person Responsible for Maintenance) and oversees the Quality Assurance System. 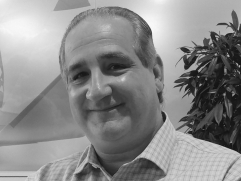 With more than twenty years' experience in the industry, Allan has held key Operations, Engineering and General Management positions with both major OEMs (Goodrich and Honeywell) and independent MROs. 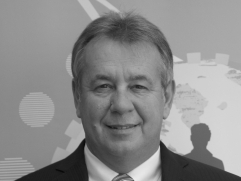 He brings a wealth of strategic and general management skills and experience as well as demonstrable Lean Manufacturing expertise, and has played a pivotal role in the start-up of AJW Technique. Guy supervises all operational production functions for AJW Technique together with the safety and environmental compliance of the operation. Utilising the '6S' shop organisation methodologies, Guy's team play a pivotal role in delivering the class-leading quality, reliability and turn-times that AJW Technique delivers to its customers. 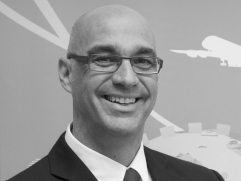 Guy's operational and change management experience has been gained from his time in the Canadian Air Force and subsequently at Air Canada and the former Aveos. His open-minded approach is critical in implementing the new philosophies that are employed at AJW Technique. These are focused upon trust, accountability and authority for all employees.